UK artist Hanetration has their new EP "Ancients" available as a free download from bandcamp. Born in Azores, Mario Raposo is an eclectic and a self-taught musician. His taste and influences encompass New age, Electronic, Jazz, Classical music and film score composers. Since the early nineties, Mario has been creating music for film scores, commercial documentaries, advertisements, TV generics and CDs for local artists. A true product of his times, Mario does not hesitate in injecting into traditional forms a more modern language. He has experimented mostly with fusion, i.e. : jazz; traditional Portuguese and new age (especially on documentaries); electronic pop, dance; and orchestrations through the use of synthesizers and sample libraries. 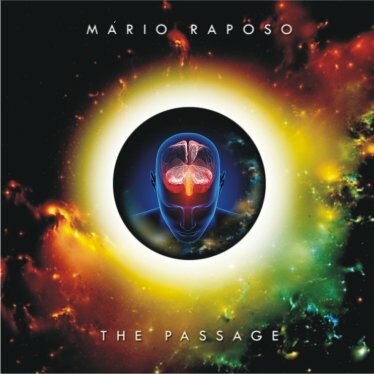 At the present time Mario Raposo has featured several electronic/New Age albums available everywhere in digital stores. 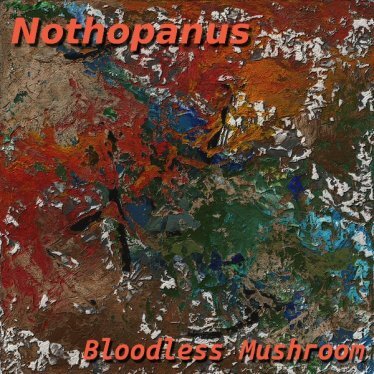 Bloodless Mushroom has been creating music for 18 years with 10 studio album releases. Songs range from ambient to industrial to classical to electronic rock and often include fractal elements. Nothopanus is an album of 14 relaxing and meditative ambient electronic songs. It was created using the sounds from hardware synthesizers of the 1990's and 2000's combined with ambient sound recordings from the city of Portland, Oregon. It is Bloodless Mushroom's 10th studio album and is the sequel to the ambient electronic album Oreades. 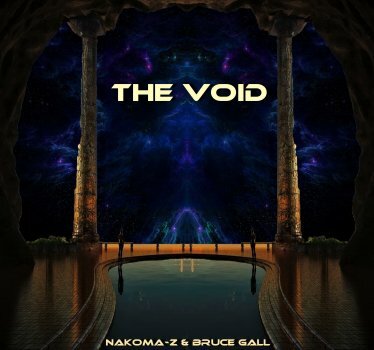 Released on August 21, 2017 the Void by Nakoma-Z & Bruce Gall Is like a joyful lonely journey into outer space, a intergalactic galaxy that you didn’t know it existed, so foreign and strange, yet so unthinkably nice. After a small countdown there is no time lost to come into ‘the void’. With a guide that speaks in a prominent voice that explains where we are, and what we are experiencing ‘time becomes irrelevant and so do you…’ it’s a strange appearance, one that feels like a new age traveling trip to a cosmos in which ego is of no importance and beautiful ambience is the most important ruler of it all. 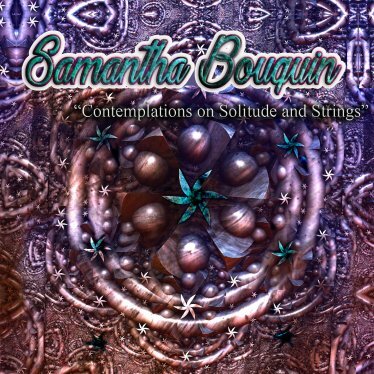 Mythical Records' latest release, Samantha Bouquin "Meditations on Solitude and Strings". This 3 track album is a combination of deep ambient, contemporary classical, and experimental electroacoustic music that combines original string quartet compositions with modern electronic processing and beautiful, atmospheric sound design. 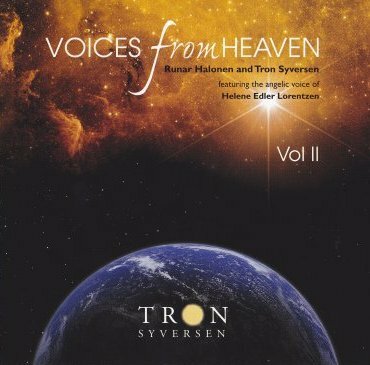 Due to the success and positive feedback for the recording Voices From Heaven, best-selling Norwegian new age music keyboardist Tron Syversen has once again teamed with wordless vocalist Runar Halonen to create the powerful and therapeutic recording, Voices From Heaven Vol. II, another masterpiece of ambient and improvisational sound healing. 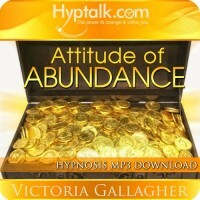 Voices From Heaven Vol. II and other recordings by Tron Syversen are available from his website (tronmusic.com), Amazon, iTunes, CDbaby, Deezer and other online CD and digital download sales sites. New artist and album now playing on MPR, Ships In The Night - Myriologues. 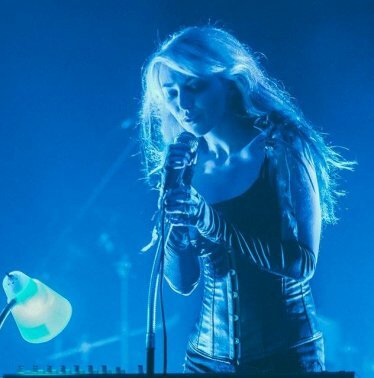 With ethereal vocals floating effortlessly over waves of synths and beats, Ships In The Night is dark, atmospheric electronic music. New artist and album now playing on MPR, Pepe Maina - "Etheric Anomalies"
Born in Italy, Pepe Maina released his first album in 1978. Pepe works largely alone, self releasing and recording in his own studio named Nonsense Studios. In Richards own words - "For this album, as the title suggests, I took my inspiration from the Moon. 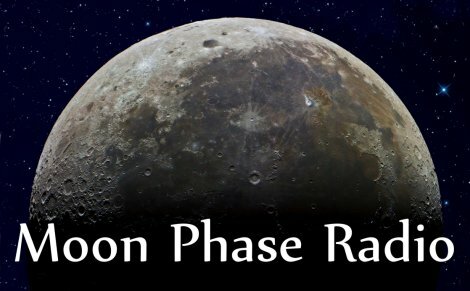 I wanted to infuse the music with some of the coldness and isolation of the Moon while keeping in mind our long and varied connection with it. Some of the music is named after places on the Moon and people and events in the Moon's history. The album moves on from its predecessor Ambient Sun, still using layers of ambient synth but this time also incorporating an expanded range of ambient sounds and effects. I hope you enjoy your holiday on Ambient Moon." Due for release on the 3rd of March 2017, Fluidum describes a special charisma, a gentle touch, a subtle emanation full of magic, which creates an acoustic aura in a meditative ambiance. The Fluidum is the emergence of all things from the unchanging, perfect, divine One. 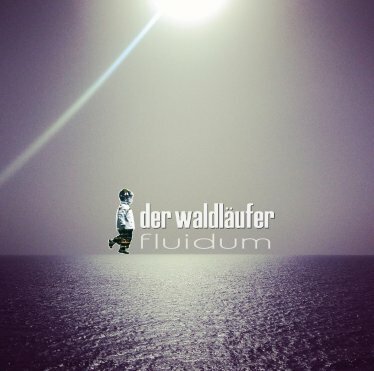 With his fourth album Fluidum, Der Waldläufer composed a positive energy field, full of sensitive, thoughtless moments and meditative soundscapes, mixed with some downtempo beats & rhythmic fragments. With Fluidum Der Waldläufer invites the listener into a new voyage to relax, to dwell and slow down. 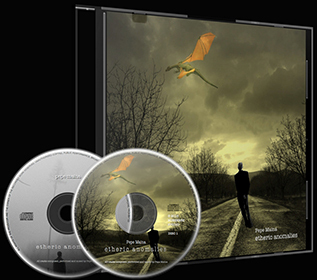 The 9-Track album was again completely self-manufactured and it will be released on Der Waldläufer own label Ambiosoul. It´s available on all major download and streaming platforms and a limited CD edition with 100 copies is obtainable via his homepage & Bandcamp. 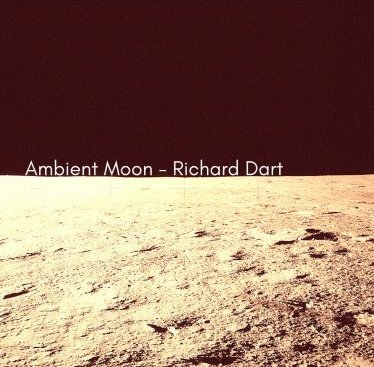 New artist and album now playing on MPR, Richard Dart - "Ambient Sun". Richard Dart makes atmospheric, ambient music using a wide variety of synth and more natural keyboard voices and effects with occasional guitar. His album "Ambient Sun" is inspired by the everyday aspects of nature around us. 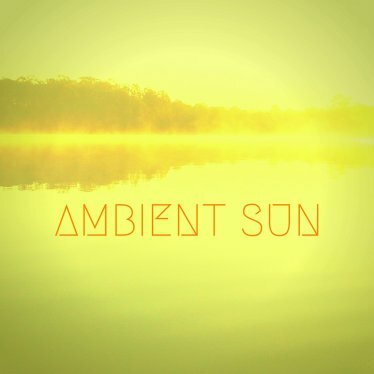 "Ambient Sun" is available from major online retailers as a download only and through major streaming sites. After the endless problems created by our server providers we are starting the new year afresh with a new high capacity server. The format remains the same over two streams in MP3 and AAC.